Hi Susan! I just ran across your blog through Twitter. I also am on a weight loss journey using the LoseIt app. 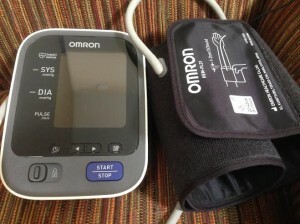 When I read this blog entry, I had to let you know that for decades I struggled with serious chronic hypertension. 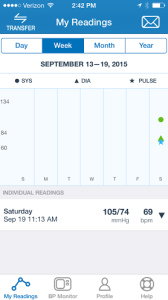 I have been on four concurrent meds to try to control it; but about the best I could do for systolic was about 145, and that was considered good for me. Since losing 25 pounds (now30) my bp is down to 104/70. I’m thrilled! I now have hope that I can truly manage this hypertension and live a healthier life.